While you, the yearbook adviser, may not want club meetings to be exactly like school, they should still seek to find a balance. Students on a club staff still need to learn and practice specific skills. It can be tricky to retain members if the work becomes especially challenging, but also if it is boring. We know it can be a complicated task of organizing and conducting club meetings that are informative, productive and most of all, fun. Below are some tips to get you off on the right foot. All yearbook classes or clubs should be informative, productive and most importantly fun. As the yearbook adviser, you want your students to be as equally excited about the yearbook creation process as you are. Not all your yearbook students and helpers will be enthused 100% of the time and it is your job to keep them engaged so you can create a fabulous book. With these tips, you can continue to inspire and engage your yearbook students to create a book that they will treasure for years to come. With any yearbook class or club there should be detailed descriptions of what is expected of each student. Whether they are a photographer or the sports section editor, they have certain responsibilities within their title. It is important to outline those expectations either verbally or in writing (maybe even both!) so that it is crystal clear how they are contributing to the book. Known expectations produce better performance which leads to a great yearbook. On the other hand, giving titles to each student such as reporter, content editor, photographer, page designer etc., establishes a need for their existence in the class or club and increases their overall engagement. Experienced yearbook students deserve the opportunity to be recognized and also share their knowledge. As the adviser, pair those who are new to the yearbook world with those who have more experience. 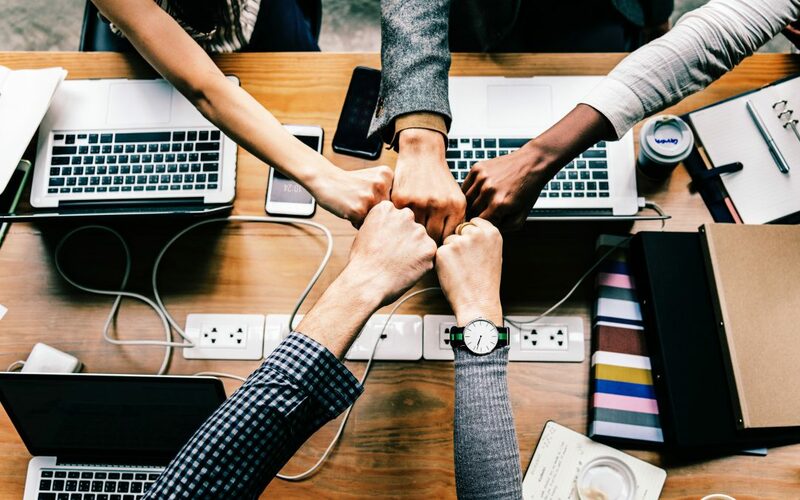 Whether it is a mentor partnership or a group, it will allow the new yearbook students to get more detailed help from somebody that was once in their shoes. New yearbook students will have the opportunity to shadow their mentor and at some point, be able to be a mentor another student. Also, in the groups or partnerships, they can edit and proofread over each other’s work before it goes to the advisor (you!) or an editor. Making an incentive program for your yearbook class or club can be fun and rewarding for everyone. A great way to engage your students is to create badge system. Each badge is earned by completing assignments, mastering a skill, covering events, passing proficiency exams, attending after school clinics, etc. Your badges should be established by what are the most pressing things you want your students to learn or master. Other incentives can come from completion of a spread or section and result in ice cream socials or pizza parties. Students can’t resist food, candy and prizes! Fun draws students in and will keep them coming back year after year. Team building activities, pizza parties, dance breaks etc., all add to the yearbook culture making it a great environment for every student. A positive yearbook culture also cultivates helpful feedback, teamwork and project management skills. The better the culture, the better the engagement students will have with yearbook. At the same time, a positive culture will create a buzz that encourages others to join the fun! 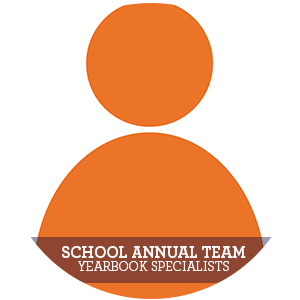 Our School Annual Team is composed of the “behind the scenes” people whether that be marketing, account representatives or others filled with yearbook knowledge. We want YOU to know all the best tips and tricks and give you everything you need to let your creativity shine.